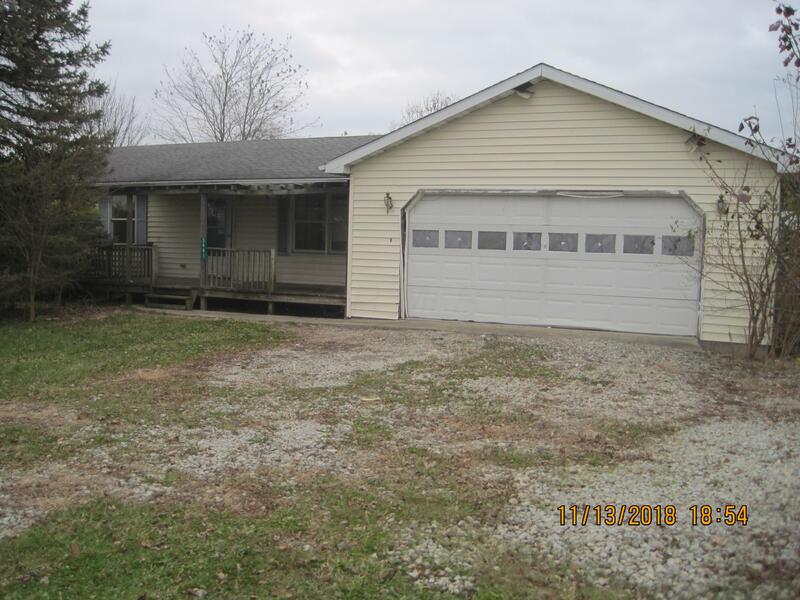 3 bedroom, 1 bath home located in the country and sits on 1.5 acres with a large fenced in backyard . Large back deck and attached 2 car attached garage. This is a Fannie Mae Homepath property.